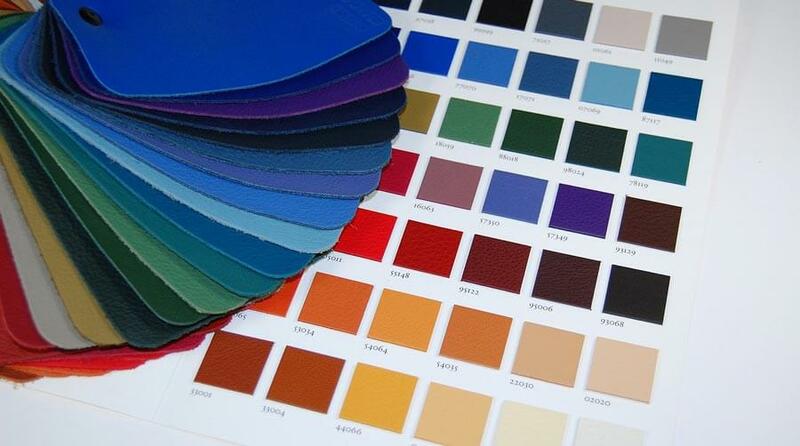 Did you know that we can colour your leather in any hue you like? Check out our shade card to pick your colours. 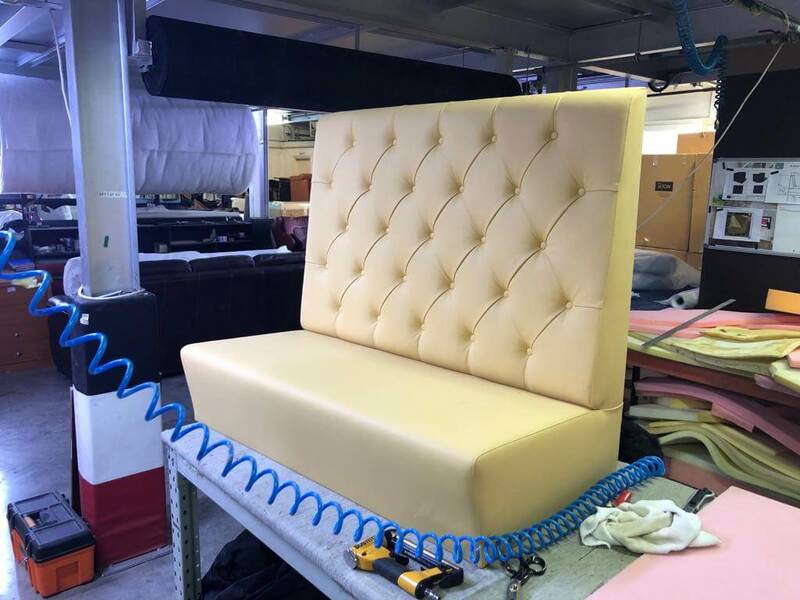 Did you know that we custom make booth seating for restaurants & cafes? 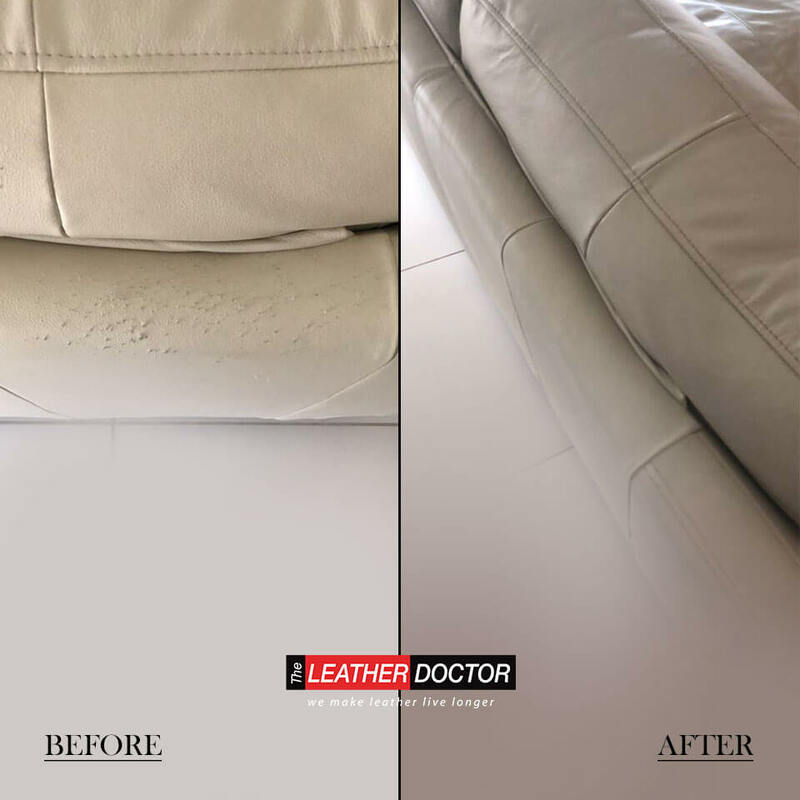 Pin your hopes on The Leather Doctor, don’t pin your sofa. 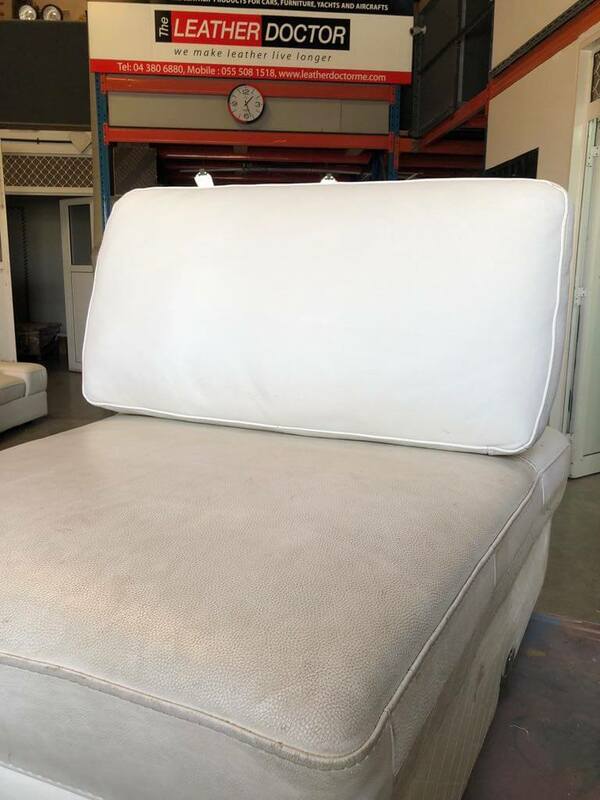 Bring it to us before it’s too late. 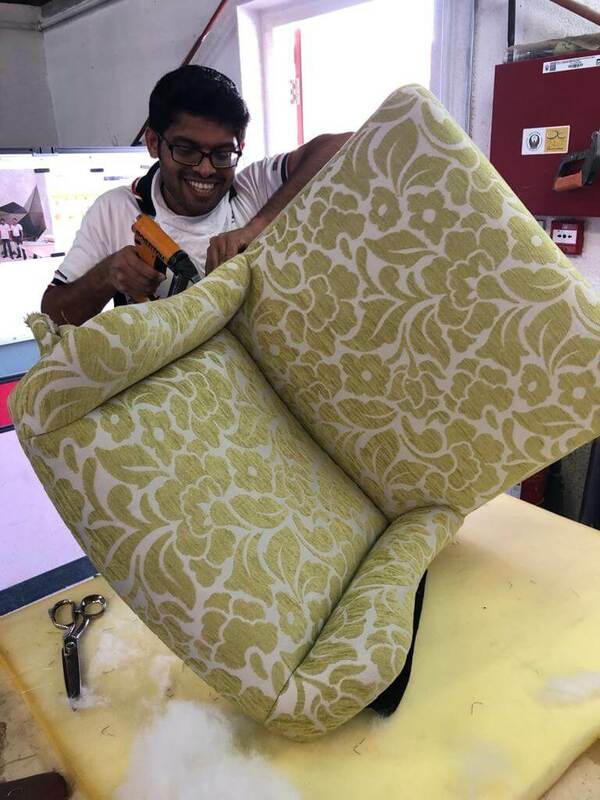 Happy staff making happy armchairs, what a great combination! A Dior handbag is very dear to its owner. 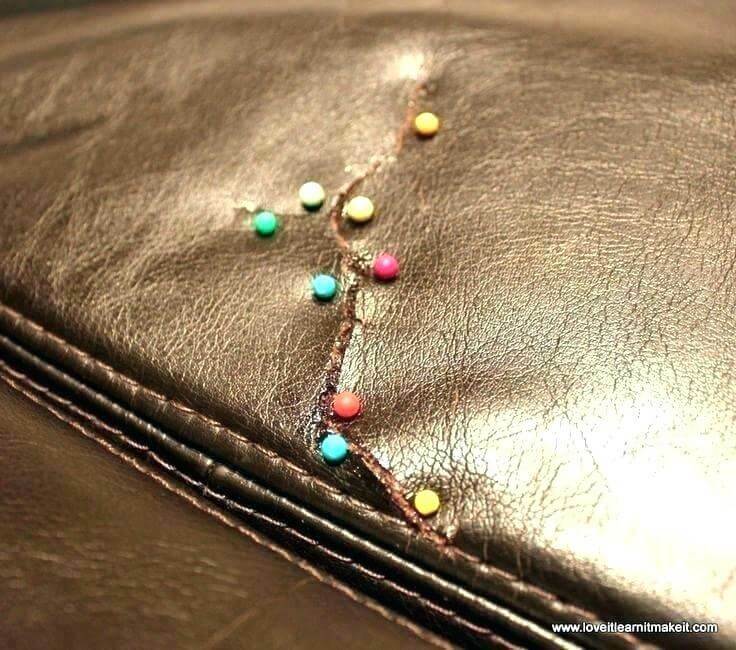 We fixed one such “dear” leather handbag.